At MAD Kings we are passionate about helping companies grow exponentially by combining our knowledge of marketing and new technologies. After a successful meetup organised in Brussels a few days ago many people asked me if I could write an article to cut through the noise around this topic so… There it is! But please keep in mind that GROWTH = MINDSET + SKILLS + PROCESS + TOOLS. Hope you’ll find it useful and feel free to share your own favourite tools in the comments below! First things first. There is nothing more annoying than having to access the code of your website each time you have to install a new tool. Instead, start by installing the script of Google Tag Manager and you’ll be able to update tags and code snippets from the same interface. For those who did not know about this, you’re welcome. Starting with the hard stuff, Segment is probably the most complicated tool of this list but it’s probably the most powerful one. It creates that necessary bridge between sources that collect consumer data and the tools that use these data to get insights and increase user engagement. 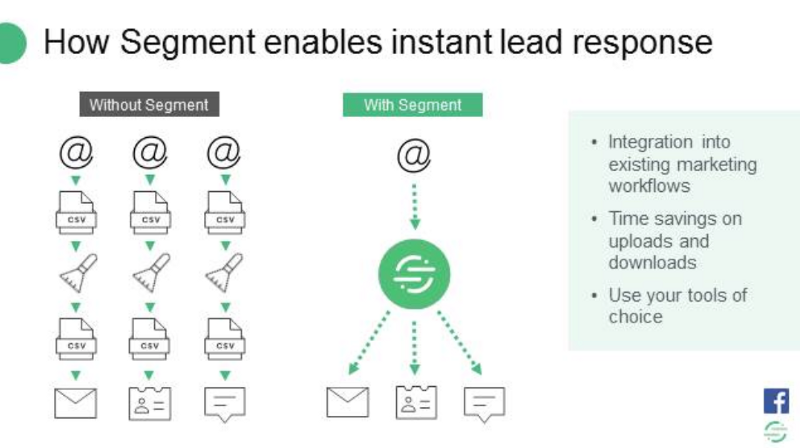 Segment becomes extremely powerful once you have the right events installed on your website or your app that capture key user actions. Popcorn Metrics allows you to install these events in just a few clicks and without any coding skills needed. Without the right tracking system installed, you can’t measure key user actions efficiently, which means you won’t be able to extract the right insights out of your data. 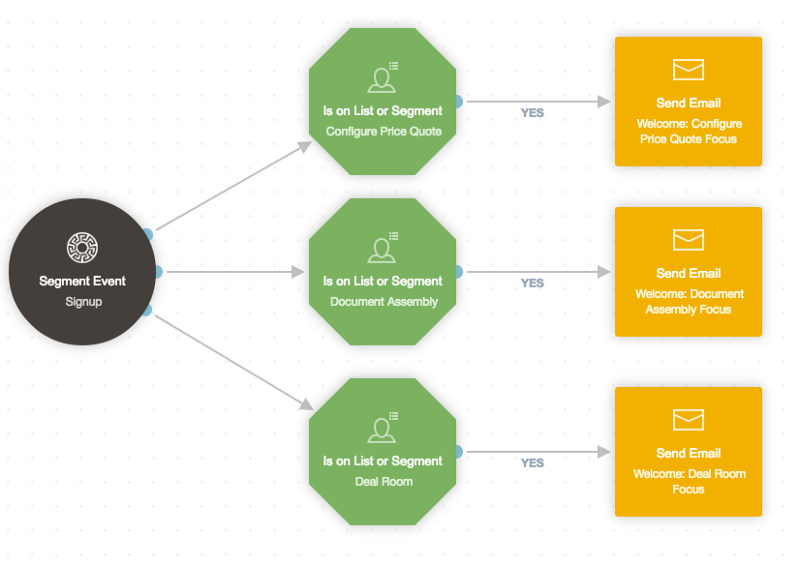 Now that you have installed your events, Mixpanel helps you analyse individual user flows and send them custom notifications based on their behavior on your website or your app. The main difference between Mixpanel and Google analytics is that Google Analytics is a web-session tracking tool whereas Mixpanel’s granularity goes up to the user ID. 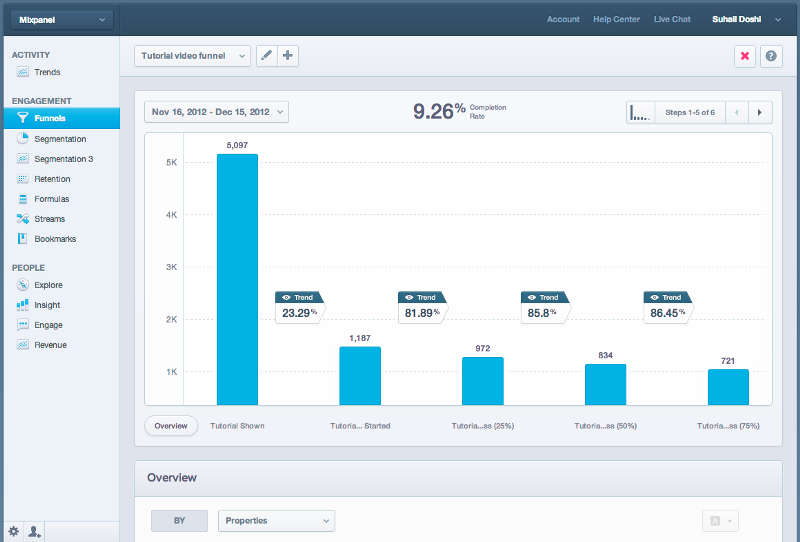 In other words, once a user has logged in and is being therefore identified, Mixpanel takes over. Each time you’re looking to test the potential of an idea, whether it’s a whole new product or a new feature, Unbounce is your best mate. 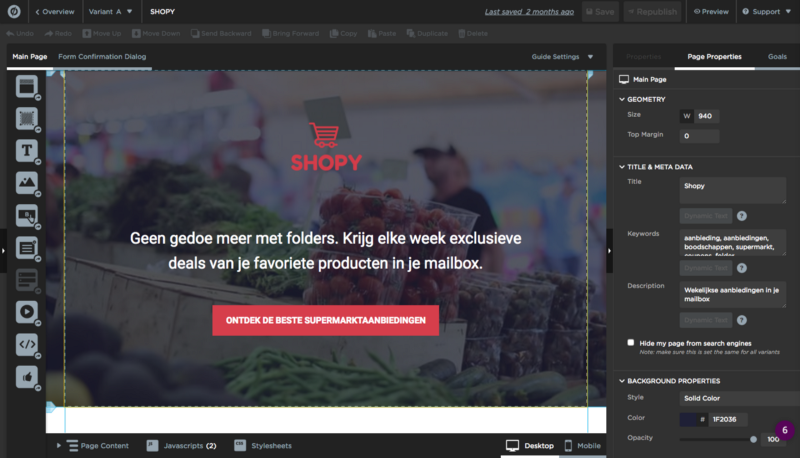 It allows you to easily and quickly build landing pages without the help of a developer. You can use one of their many templates and update them with your content. It also integrates very well with CMS such as WordPress, CRM’s and mailing providers so that your whole marketing is fully automated. 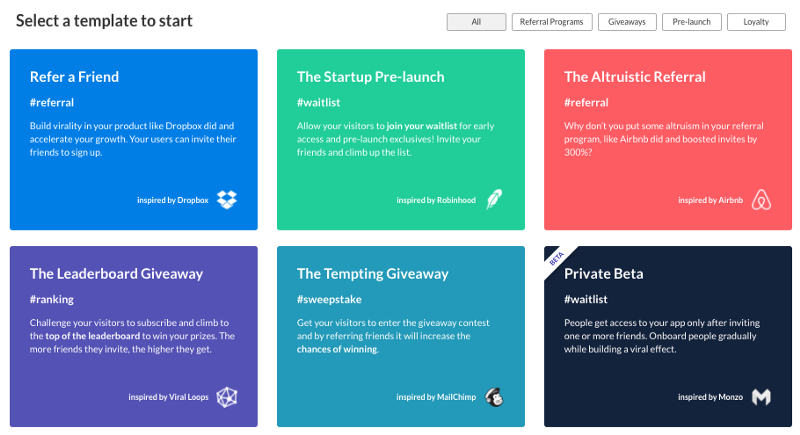 Last but not least, it has an A/B testing functionality that helps you experiment further. Now that you know which idea has the most potential and who your early adopters are, it’s time to build it. Again here, you can easily create an MVP and even your entire product without the help of any technical support using Bubble. This guy cloned Twitter in just a few days and Bubble’s website was built using Bubble (growthception… #badjoke sorry). 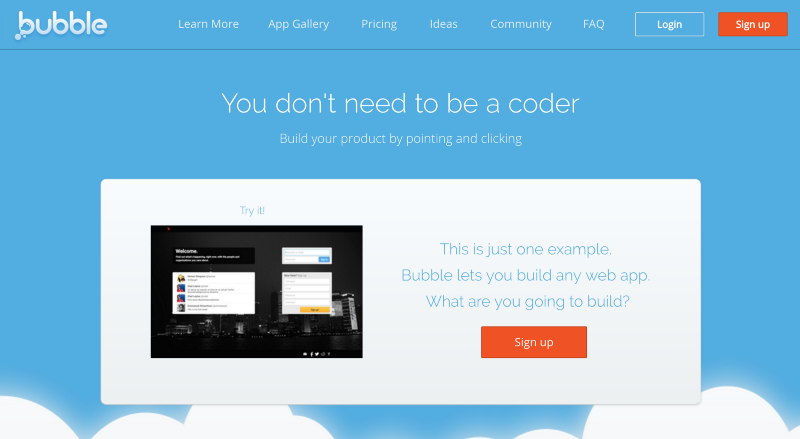 For other cool apps built on Bubble, you can check out this list. 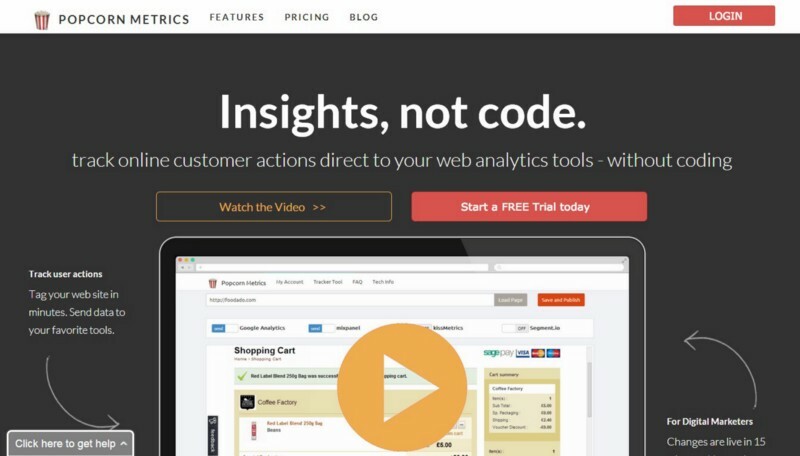 So you got your landing page, your product, you track key user actions and send them to Segment. It’s now time to scale your marketing efforts by automating the entire acquisition and nurturing process using Autopilot. This is an example of marketing flow where leads get a customised email based on their past behaviour on the website before signup. 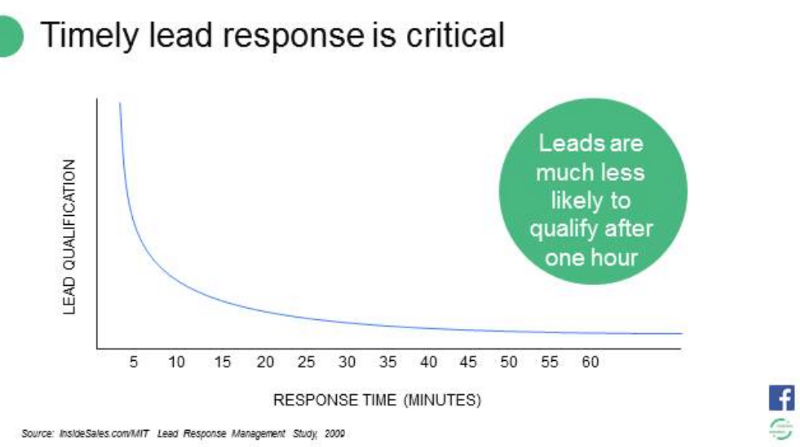 This kind of automation tremendously increases user engagement, which increases retention, which leads to growth. A powerful way to grow a company without spending a fortune on advertising is by using other people’s networks. Virals Loops helps you to do just that and in just a few seconds. For example, it allows you to easily install a list on your website of all your subscribed users and make them compete with each other to gain early access to your product or to be rewarded with gifts. They can then go up the ranking by sharing your product with their friends using emails, social media, etc. Here is a great case study where a waiting list was used to solve the problem of too early traction. 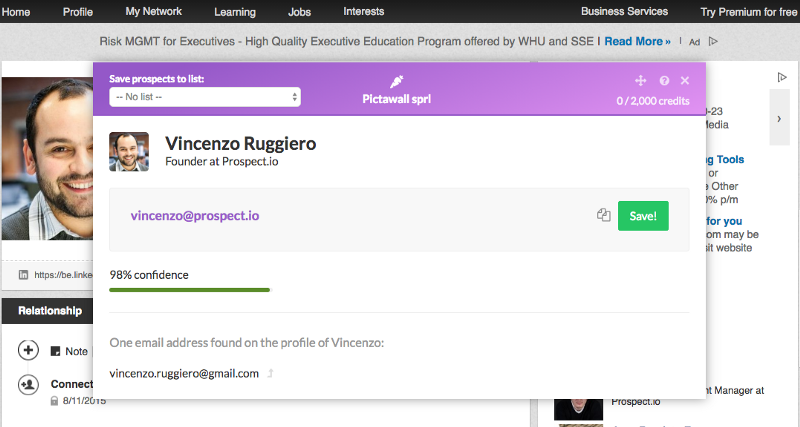 Still in the acquisition but this time for B2B, Prospect.io is a Chrome extension that helps you find your leads’ email addresses in one click. The tool goes further by suggesting a variety of reach out emails and integrates perfectly with most common CRM’s to automate your sales process. 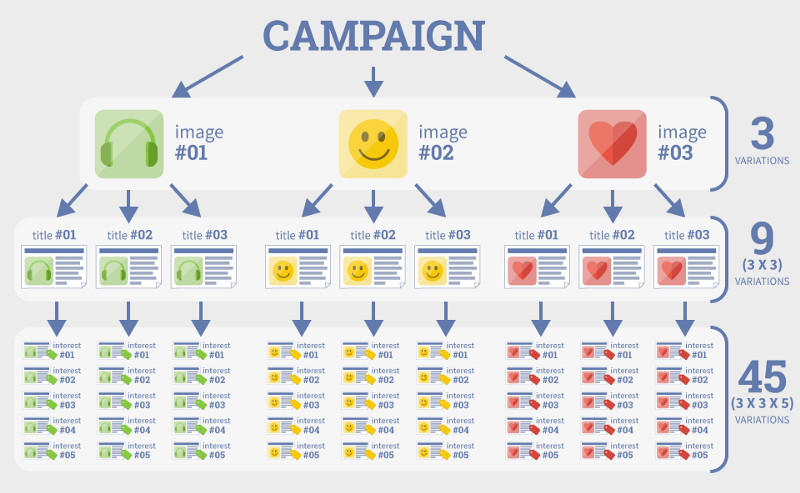 A/B testing your Facebook ads is a real pain for growth marketers as there are so many elements to test: the goal, the audience (check this awesome resource for Facebook targeting), the platforms, the visual, the CTA’s… Don’t you worry anymore, Adespresso got your back. This awesome tool will tell you which combinations of criteria make the most successful ads and believe me, it will save you hours. You might think chatbots are made by the super geeks of this planet and you won’t be totally wrong. 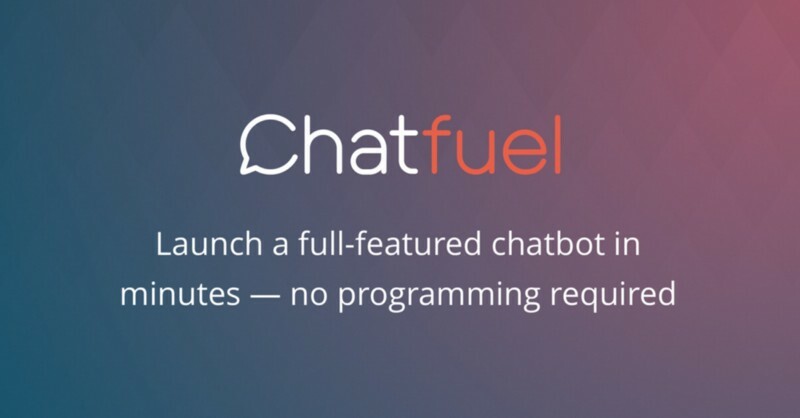 It’s actually super easy to build a simple bot that can handle basic requests from users and automatically provides them with the right information but it’s super hard to build an advanced, AI-powered chatbot. 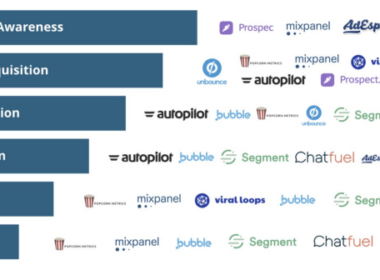 Here is a cool list of the best chatbots out there. No need to explain why, just try it out and you’ll see ;). Now you can act on every step of the funnel so… Enjoy and happy growth!! Hope you liked it and again, I’m really curious about your favourite tools so feel free to share them here below in the comments.